HTS has developed services that combine clinical best practices, the use of health information technology (HIT) and electronic data with strategic and innovative approaches to help transform health care delivery, quality reporting and patient safety. With the shift from Fee-for-service to value-based reimbursement models, quality outcomes are being measured and tied directly to compensation. Let HTS help you strategize, align and focus your quality initiatives and reporting to maximize your patient impact, reimbursement opportunities and reduce your reporting burden. Read more here. 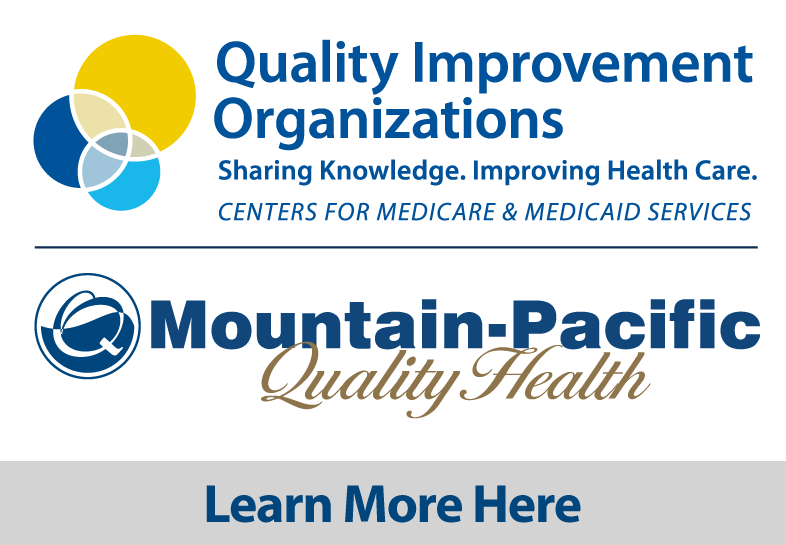 Clinical transformation involves assessing and continually improving the way patient care is delivered at all levels in your organization and is part of the Centers for Medicare & Medicaid Services (CMS) Quality Payment Program (QPP) Advanced Payment Models (APM). Health care transformation and optimization is an ongoing process that can improve outcomes, reduce costs and improve efficiency for your organization. Let HTS help you navigate this process. Read more here. To maximize the impact on improving health outcomes and delivery of care, you’ll need to expand your efforts beyond your organization. Involving your community and collaborating among its members is the cornerstone to population level health improvement. As a designated Regional Health Improvement Collaborative (RHIC), HTS has services to help establish, enhance, guide, facilitate or manage community-level initiatives focusing on partnership development and engagement to achieve goals. Read more here. Spend more time focusing on what’s important – your patients, providers and staff. Let HTS help you with your HIPAA Promoting Interoperability Privacy and Security needs so you can focus on what matters most. Read more here. HTS has services to support your efforts to fully utilize your electronic health record (EHR) and other HIT), including successful and effective electronic data collection and exchange of health information through a connection to health information exchanges (HIEs) or registries. HTS offers services that provide a liaison to HIT vendors, technical consulting and other technical support for your HIT projects. Read more here. For projects, grants or initiatives of any size, HTS has certified project managers who can help augment your team and maximize your results. HTS will help establish project goals, create plans and monitor and control your project, assisting your staff with meeting project objectives on time and on budget. Read more here.